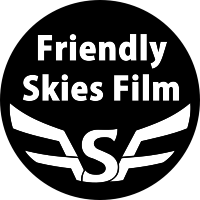 Look to my YouTube Channel for a complete list of episodes! Click the image below, or visit the page here . 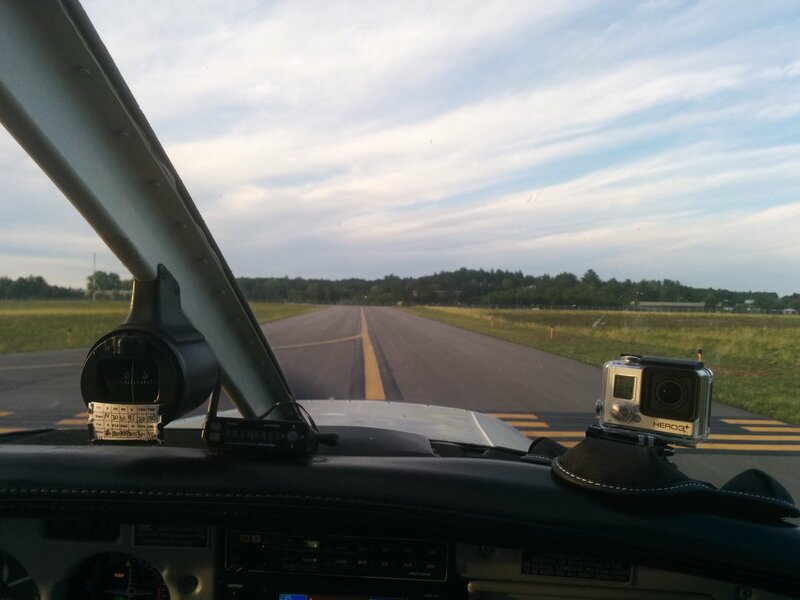 I am frequently asked if I am a flight instructor, and accepting new students. To clarify, I am not a flight instructor. Anytime you see me flying with friends and showing them the basics of flying an airplane, I am doing so merely for their enjoyment. The vast majority of them have no intention to seek their pilot's certificate, or even make a habit of flying in light aircraft; however, I consider it my duty to show interested individuals the joys of aviation. Unlike automobiles, any private pilot can hand over control of an aircraft, operating under part 91 of the Federal Aviation Regulations, to an unlicensed passenger, so long as they remain solely responsible for the safety of the flight. They can even be seated anywhere in the airplane, so long as safety is not compromised, and the aircraft's manufacturer does not state otherwise. In addition, any individual, rated or not, may tell others about aircraft operations, airspace, aerodynamics, or any other element of aviation. Imagine asking your pilot how to read an altimeter, and being told, "I'm sorry, I can't tell you that." When I do this in my videos, it is occasionally mistaken for "flight instruction." As to why it's not considered flight instruction, the explanation couldn't be simpler: I am not a flight instructor. In order to be considered flight instruction, the person giving the instruction must be a certified flight instructor, and log the time in the student's logbook, making sure to include the duration of the training, their CFI Number, and their signature. Unless all of these things are satisfied, then you have not been recieving flight instruction. As a result, the time that my various friends have spent controlling my airplane, or merely conversing with me about flying, is not loggable, and is not considered flight training. The same logic as above also applies to my videos, or any others that you may see online. Unless a certified flight instructor comes to your house to sign your personal logbook after each video you watch, then it cannot be considered flight training. Anything you see, hear, smell, or devine from my videos, this website, my facebook page, or while having a friendly conversation with me, is not to be considered instruction, or even advisory. I have produced these videos with the intent of sharing my flying experiences with the world, both on and above the ground, and as such, they are intended for entertainment purposes only. If you're interested in seeing what aviation looks like for one particular young engineer, then you've come to the right place. If you seek more information about flying that you can apply to your own training, or to improve your piloting skills, then I advise that you find a certified flight instructor, and pay them generously, of course. If you've come here to improve your flying in X-Plane or Microsoft Flight Simulator, just for fun, well then I guess you can forget everything you just read. Lastly, if you're watching my videos while piloting an aircraft, this is both not advisable, and not a great place for you to... Squawk VFR, and Have Fun!